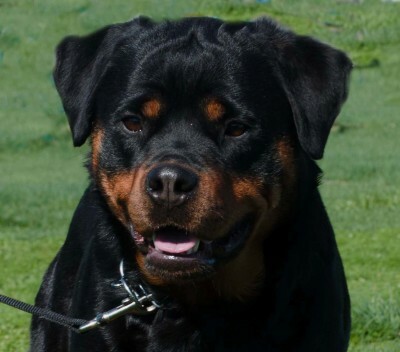 Meet our import female Rottweiler Rebeca Winner Civi. HD/ED free for hips and elbows. 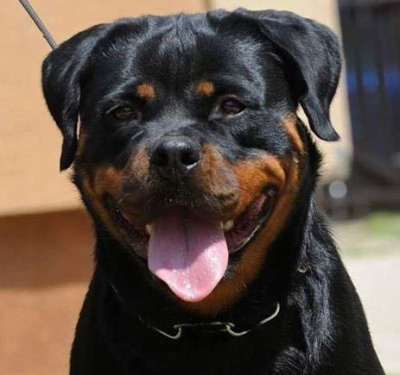 Beca is a large female with gorgeous head and excellent temperament. she is bred to Armstrong and due end of March 2019 puppies ready end of May. 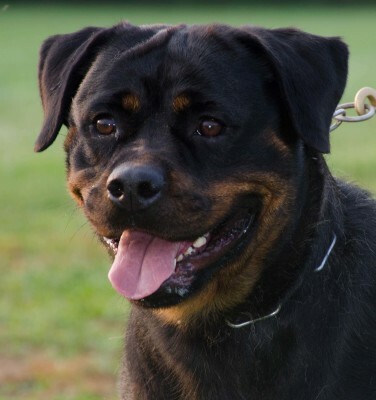 Meet our import female Rottweiler Nina V. Erster Blick. she is HD/ED free hips and elbows. Nina is a large female with gorgeous head type and excellent temperament. She is bred to Champion Armani and due in march! !